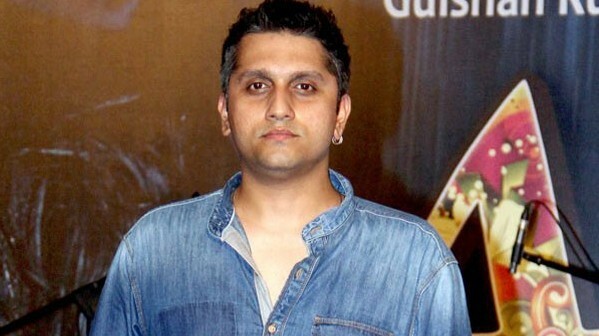 “Aashiqui 2” director Mohit Suri, who was blessed with a daughter earlier this year, says he may make a children’s film in future. “A little bit of us always bleeds into our film. I think everything changes — if my father’s death changed me, my daughter’s birth will also change me. Maybe I might make a children’s film,” Mohit said here. “I know Anurag Basu is doing that with ‘Jagga Jasoos’. He realised how his children reacted to ‘Barfi!’ more than his other films and that’s why he is making this film for his daughters,” Mohit added. After the success of “Aashiqui 2” and “Ek Villian”, Mohit is now promoting “Hamari Adhuri Kahani “, which is releasing on Friday. “Marriage made me come to terms (with it), so then I did ‘Aashiqui 2’ and ‘Ek Villain‘ . I just put my heart in and the emotional part started coming in,” he said. “Hamari Adhuri Kahani” features Emraan Hashmi, Vidya Balan and Rajkumar Rao. Post the new film, Suri will be working on a remake of “The Intouchables”, to be produced by Karan Johar. “I have not cast anyone yet. I have changed the story from that of an older man and younger man to a story of two young men, since it’s about friendship,” he said.